We present a new tool, the DAPcons® product comparator. 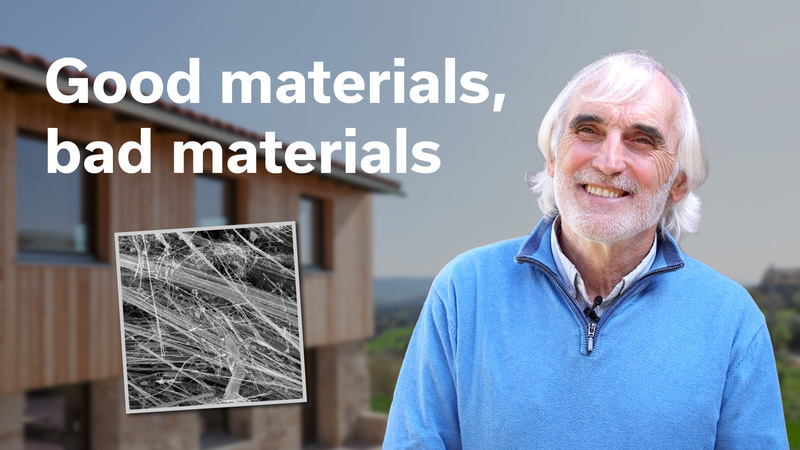 Environmental Product Declarations provide us different environmental indicators of products, such as the potential for global warming or photochemical ozone formation. 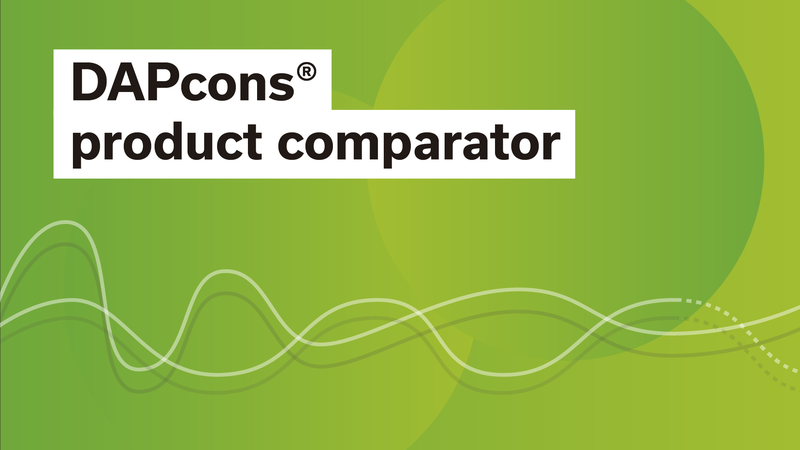 Thanks to the comparator you can better assess the differences between the different DAPcons® products. The tool also allows you to enter information about new products to make comparisons. 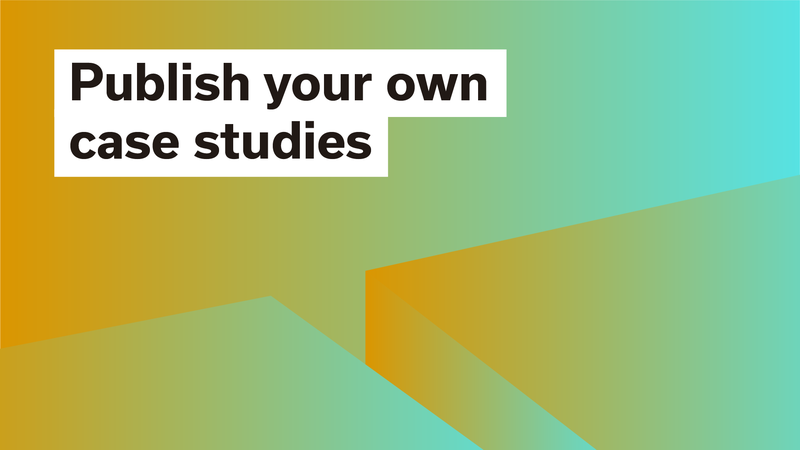 Now you can publish your own case studies on the web in order to publicize the most outstanding projects from an environmental point of view. 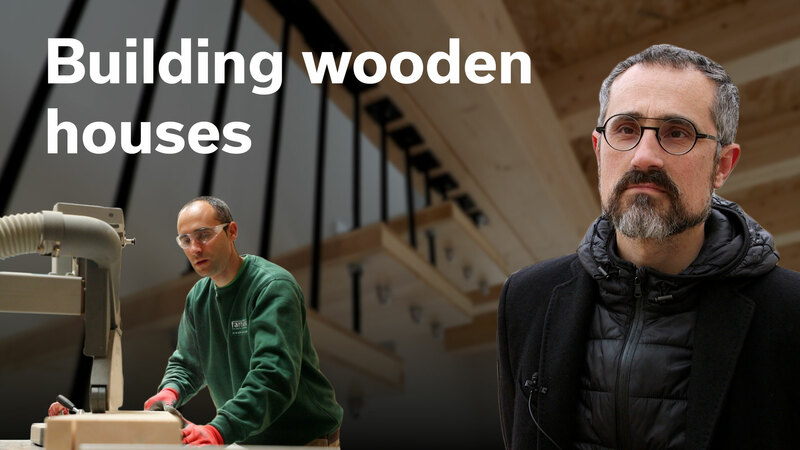 If the building stands out because it is built with materials with low environmental impact, or has a very low power consumption, or uses innovative solutions in general, surely the community is interested in knowing it. Once you have entered the information on the project, we will evaluate it and publish it on the web so that it can be accessed by everyone.